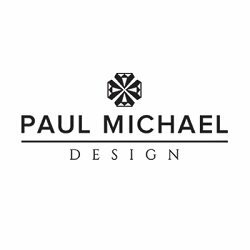 Browsing through Paul's designs you could be forgiven for thinking you've slipped into some sort of geek paradise. A background in graphic design coupled with a desire to create innovative jewellery has led Paul to where he is now, the master of a niche which he carved out for himself. You can work together with Paul to kick around design ideas and customise your jewellery so that you have something truly unique. Several of the rings below have almost become the stuff of legend in some corners of the internet. Designs based on Star Wars, Star Trek, World Of Warcraft and Zelda have proved to be very popular with fanboys and fangirls across the world. Our money is on the Pokemon engagement ring to be the next big sensation!